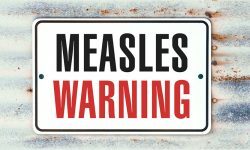 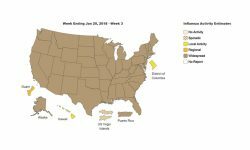 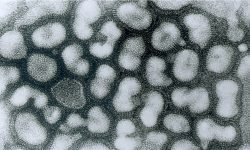 Clark County, where an estimated 22 percent of students are not vaccinated, has confirmed 34 cases of measles since Jan. 1. 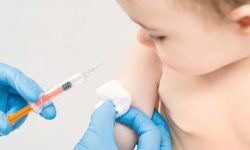 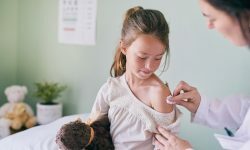 In one southern Idaho county, 27 percent of the kindergarten population did not receive childhood vaccinations in the 2016-2017 school year. 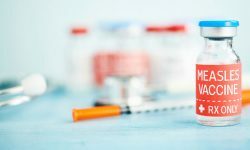 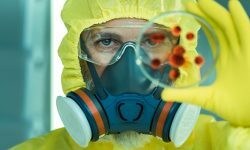 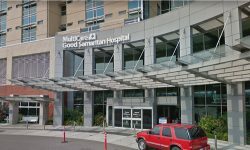 Two infected patients received injectable narcotics from the nurse who admitted to diverting the drugs and also tested positive for hepatitis C.
Some doctors question the paint’s effectiveness in lowering hospital infection rates.